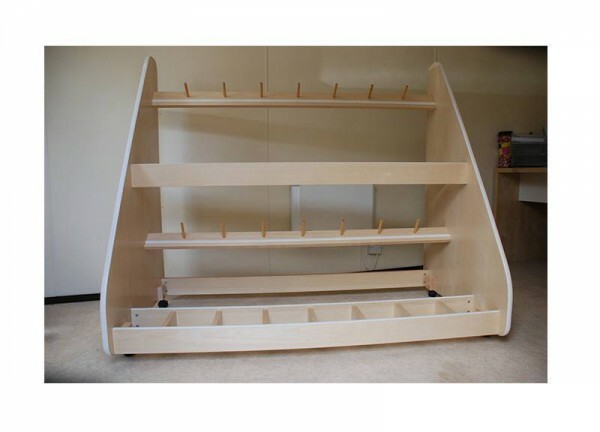 Store and transport your instruments in our beautiful portable violin storage racks, on wheels for easy manoeuvre. Violins and violas can be stored either inside or outside the case in our robust trolleys. Handcrafted by British joiners and constructed to order, the instrument rack is made of hard-wearing MDF with a Windsor Oak veneer finish and can be stained or coloured to match your individual environment. Each trolley features ergonomic soft edging and easy roll castors. 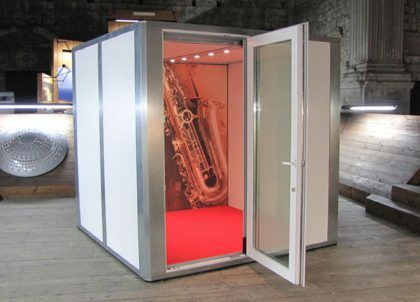 They are the ideal solution for any musical facility that requires a fast, simple storage solution; plus safe and secure storage of instruments will help to reduce your insurance premium!